Earlier this year two of the Practical Classics Magazine team visited our welder training school. 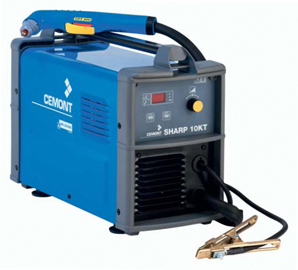 Pick up a copy of May’s Practical classics Magazine to see the product review on the Cemont Sharp 10kt Plasma cutter. Telford Group will be exhibiting at the MACH Exhibition 11-15 April. 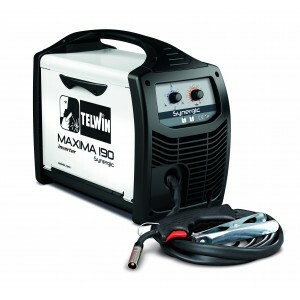 Visit our stand for your Welding and Automations machines. We've been busy refurbishing our Stafford Park showroom Visit us on 14th and 15th October for the new look showroom opening and sale.